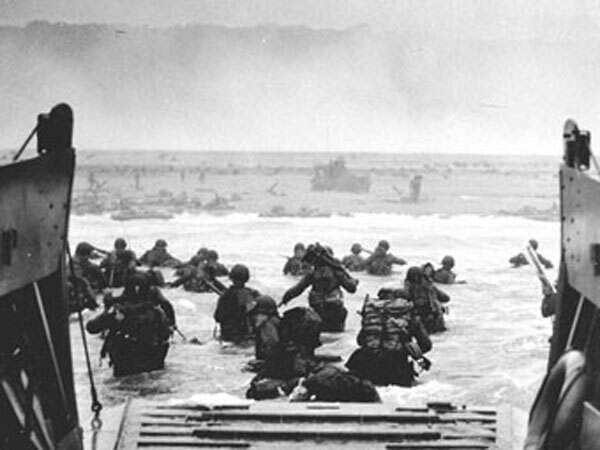 United States soldiers exiting landing craft in Normandy on June 6, 1944. D-Day for the year 2019 is celebrated/ observed on Thursday, June 6th. Thursday, June 6th is the 156 day of the 2019 calendar year with 1 month, 16 days until D-Day 2019.